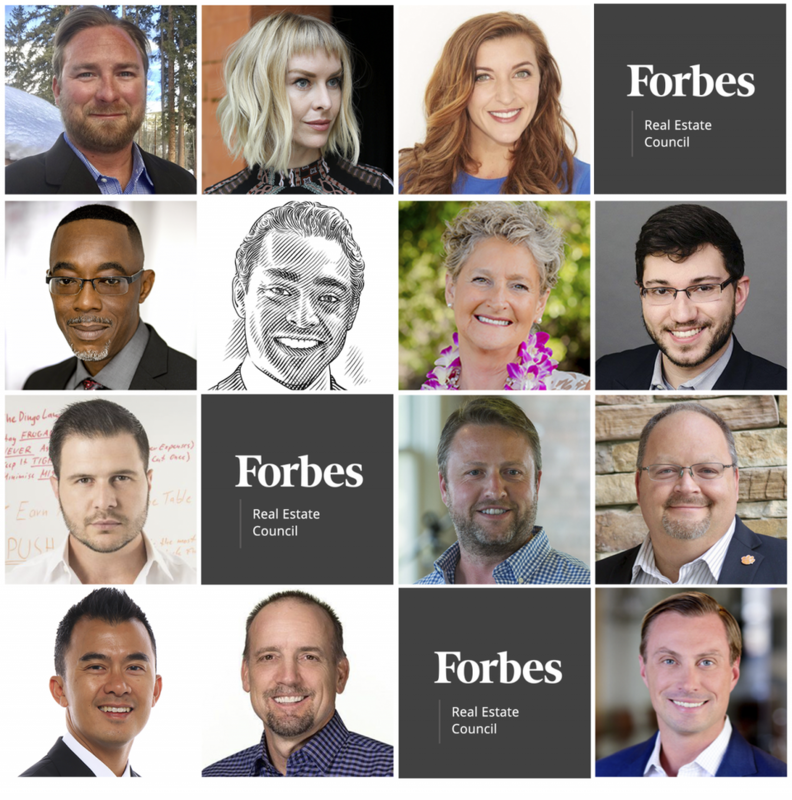 Are you planning to sell your home in 2019? 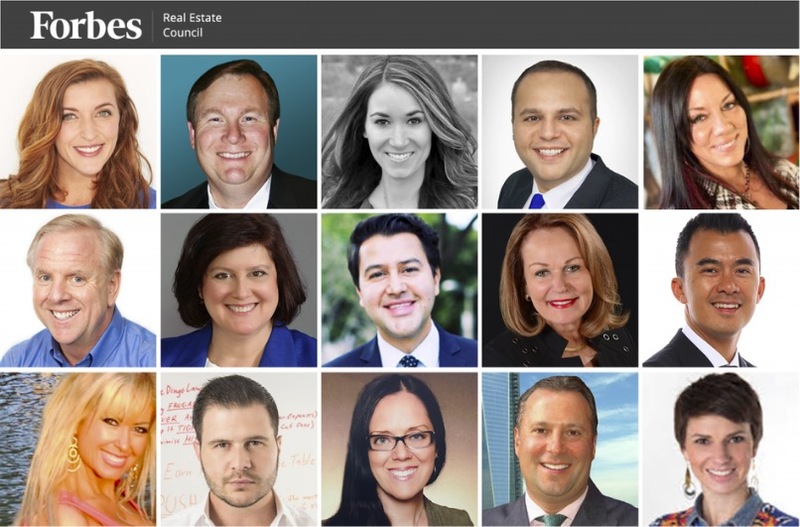 A lot has changed about the real estate market in recent years, and if you want to get the best price for your property, there are a few important things you’ll want to consider. 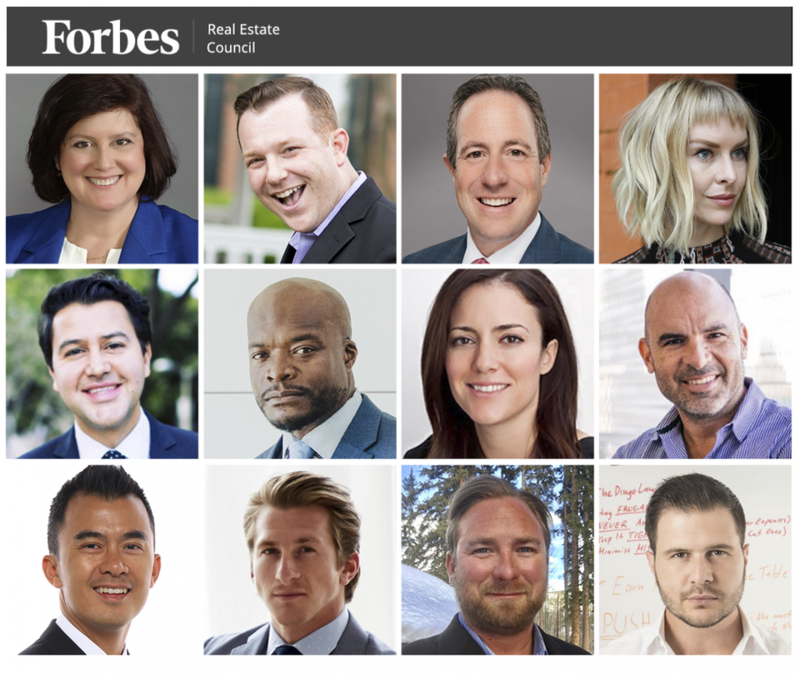 The experts at Forbes Real Estate Council have an inside look at market trends and understand what it takes to make a profitable sale. We asked a panel of members to share their best tips for homeowners looking to sell this year. Here’s what they had to say. Staging a property is one of the most important things a homeowner can do when selling their home. It’s often difficult for a prospective homeowner to visualize a home’s potential without proper furniture placement and a modern design aesthetic. Getting your home staged will give it that extra “wow” factor. – Hillary Legrain, First Savings Mortgage Corp. Whether you’re purchasing a home or an investment property, the final inspection before the sale closes is one of the most important steps of the process. This is your chance to review any issues with the property and negotiate with the seller about who’s responsible for fixing them. 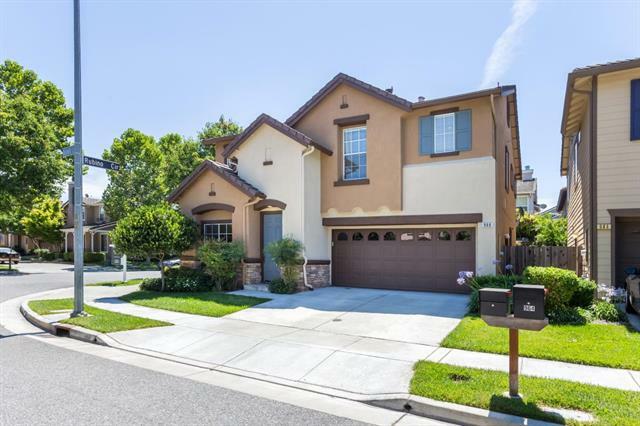 Once you and the seller come to an agreement on this, there’s no going back on it, so it’s important to learn as much as you can about the home’s condition and what kinds of problems it may cause down the road. Doing this means knowing the right questions to ask the inspector. 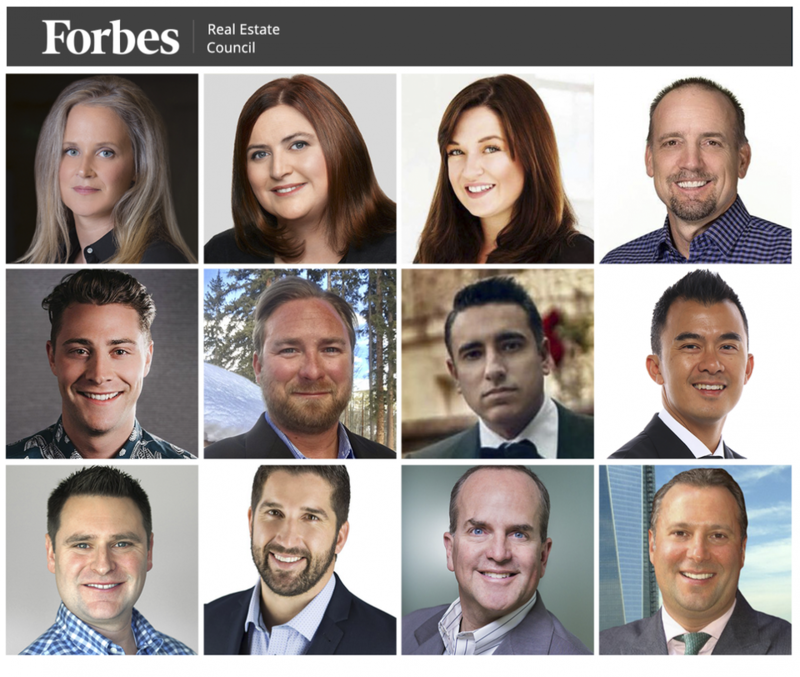 Forbes Real Estate Council members recommend bringing these 14 questions up during the property inspection for your new home. 1. Can You Recommend An Expert To Look Into This Further? 2. What Should I Repair First? 3. What Would You Do If You Were Buying This House? 4. What Else Could Go Wrong? 6. What Fire, Safety, Health And Water Hazards Exist Here? 7. What Would You Do To The Property If I Gave You The Money For It? 8. Can I Speak With Your Current Tenant? 9. What Kind Of Condition Is The Roof In? 10. What Is The Current Delinquency Rate? 11. Are Any Of These Issues Normal Wear And Tear? 12. What Warranties Or Maintenance Contracts Will Be Transferred To Me? 13. Will The Trees On The Property Be A Hazard Down The Road? 14. Do I See Any Of My Own Personal Dealbreakers? 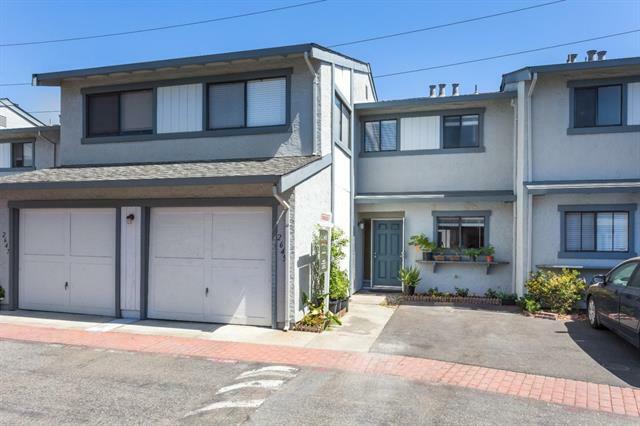 Many potential homebuyers look for specific characteristics when searching available properties, like proximity to public transportation and hardwood floors. Some might not even consider a listing that lacks such features, meaning potential buyers and sellers could be missing out on a great opportunity. 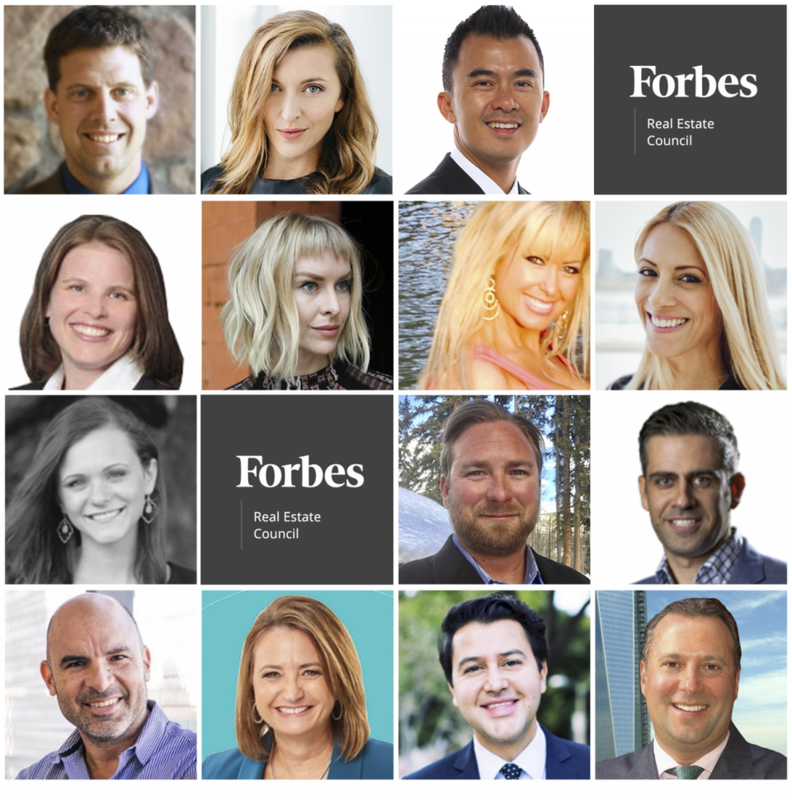 As a real estate agent, it’s important to understand what your buyers are looking for in a property so you can craft your listings accordingly. 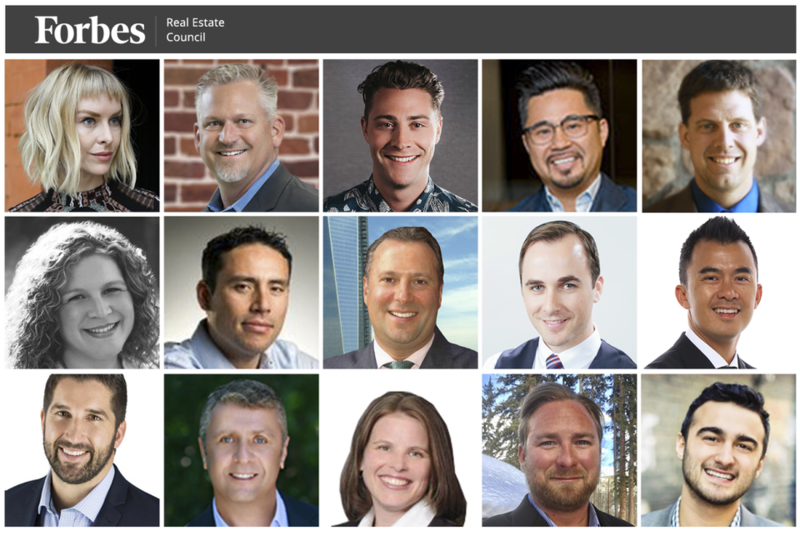 We asked a panel of Forbes Real Estate Council members to share some unconventional details of properties and communities they think should be included in residential real estate listings. Here’s what they had to say. Compared to previous generations, millennials are delaying many life milestones, including buying a home. 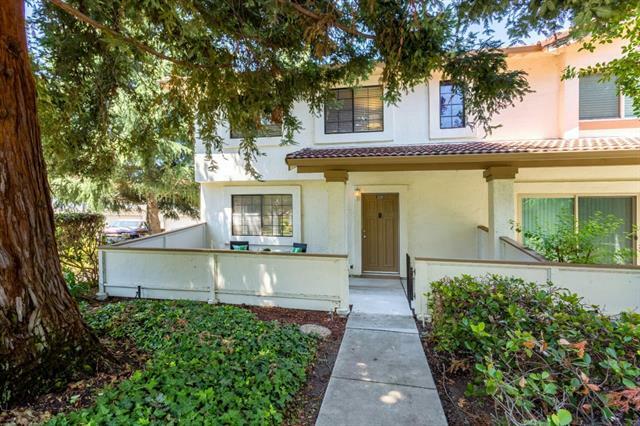 Those who have taken the plunge are already feeling the pangs of buyer’s remorse: A survey by Bank of the West found that nearly 70% of millennial homeowners regret their purchase. Survey respondents cited overspending on the down payment, underestimating ongoing costs and settling for a home that wasn’t quite right as the major reasons for this regret. 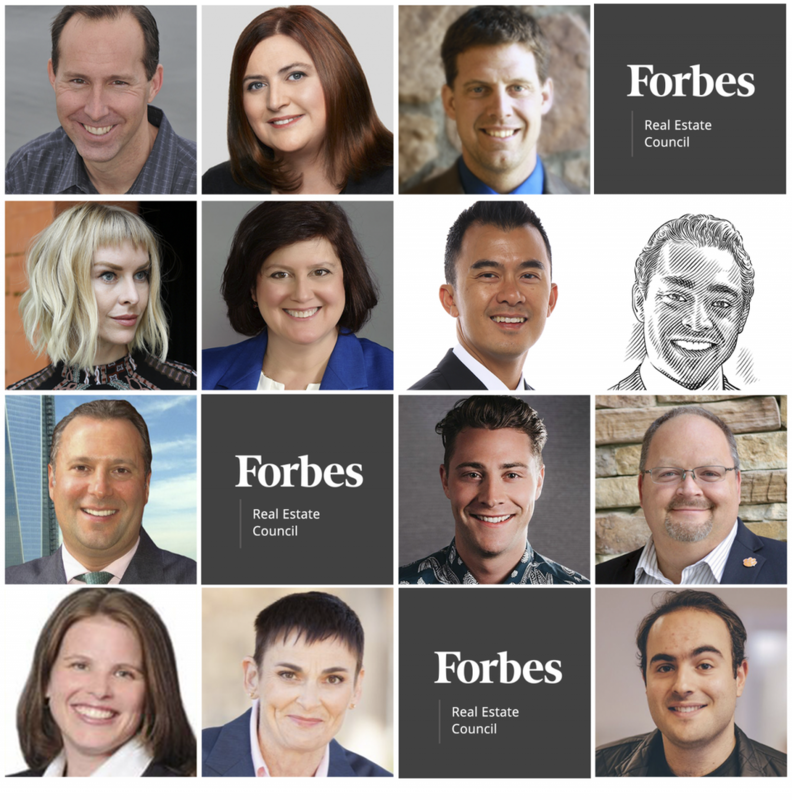 The experts at Forbes Real Estate Council agree that these mistakes, among others, are common among first-time homebuyers, and often lead to dissatisfaction with their purchase. According to 13 members, here’s why some homebuyers wind up in such regretful situations.